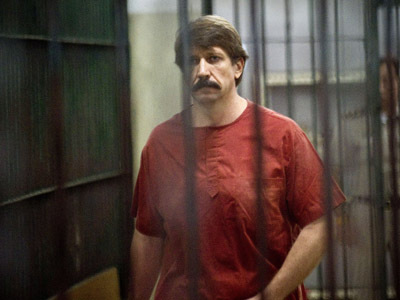 The attorney for Russian businessman Viktor Bout say his conviction was revenge conducted for political or personal reasons and is unprecedented in US history. Lawyer Albert Dayan told reporters that the 55-page appeal proves his client innocent and demonstrates his extradition from Thailand in 2008, and subsequent 2012 conviction were illegal. 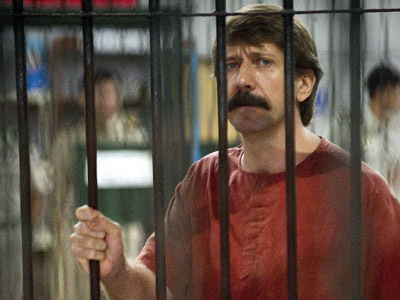 Viktor Bout used to be a successful businessman specializing on cargo transportation. 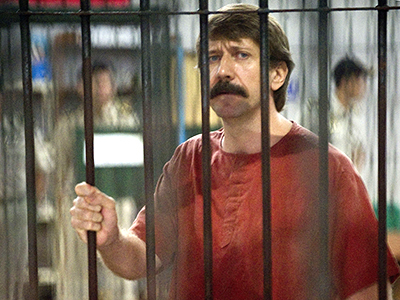 In March 2008 he was arrested in Thailand charged with conspiracy to murder US citizens. Undercover US agents claimed that Bout agreed to supply anti-aircraft missiles to Colombian leftist guerrillas who could potentially use them in attacks on US aircraft. In April 2012 the Federal Court of New York sentenced the Bout to 25 years in a top security prison. Albert Dayan says Bout had no intention of cooperating with Colombian left-wing radicals, but US agents drew the businessman into a deliberately organized trap. 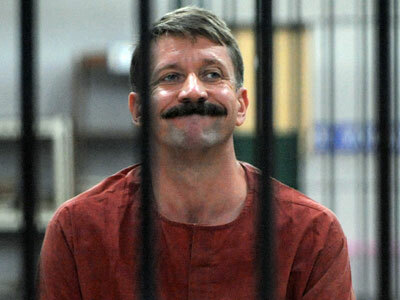 After this, the US authorities represented by the ambassador to Thailand, the Attorney General and even the US President applied enormous pressure on the Thai government in order to influence the court to extradite the Russian citizen to the United States.It was because of this interference Bout was deprived of a fair trial and eventually the court ordered his extradition, the lawyer added. Earlier the lawyer claimed US officials used bribery and intimidation to achieve their objective. Dayan also states in his appeal that the US court convicted his client of an impossible crime – a conspiracy to commit unintended murder. 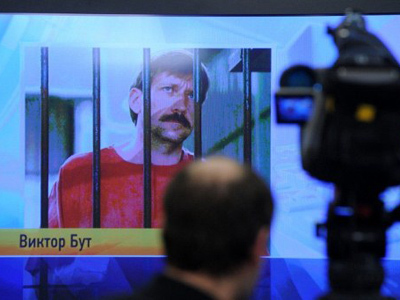 The Russian businessman pleaded innocent in court and continues to deny all the charges. Russia has filed an official extradition request, but the US Department of Justice rejected it in November.